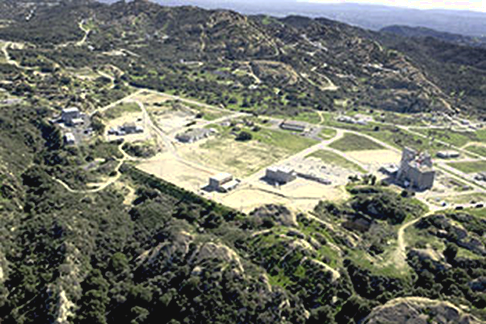 Welcome to the U.S. Department of Energy (DOE) website for cleanup at the Santa Susana Field Laboratory, Area IV. Our agency mission is to make sure that the land that held the former Energy Technology Engineering Center (ETEC) at the Field Lab is cleaned up so that it is safe for future use. This site includes resources about the history of the site, the extensive analysis conducted by multiple agencies, and the current state of remediation.